“The book is divided into sections covering the three areas. The neurology section briefly addresses stroke, seizures, communication disorders, movement disorders, infectious diseases andneuro-ophthalmology. 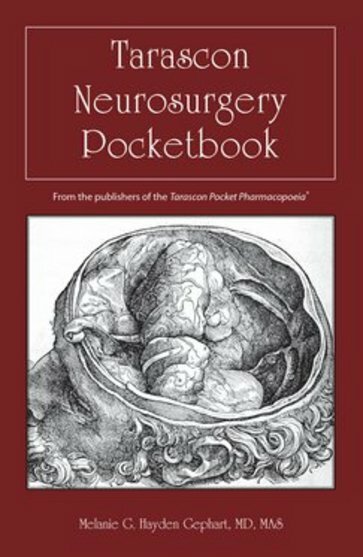 The neurosurgery section covers pediatric neurosurgery, brain tumors, stereotactic radiosurgery, neuroendocrinology, neuroradiology, spine, neurovascular, trauma, peripheral nerves, functional and pain, surgical approaches, and templates. The final section on neurocritical care covers anatomy, ICU issues, and procedures. Can’t wait to learn more? Preview the Table of Contents now.